Max Crumbly is about to face the scariest place he's ever been: South Ridge Middle School. 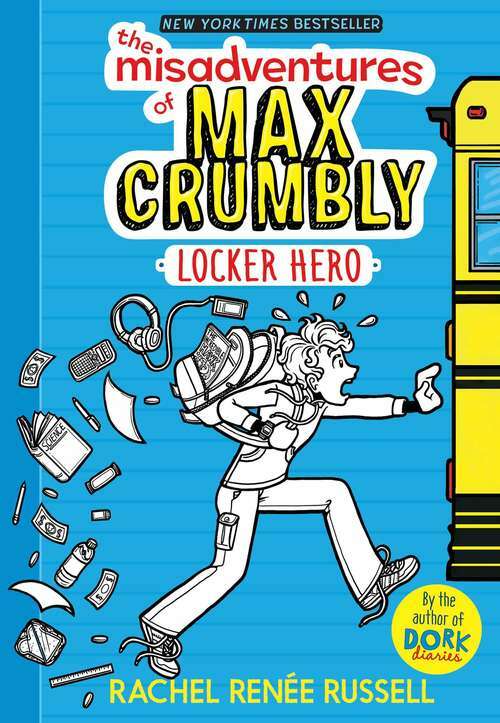 There's a lot that's great about his new school, but there's also one big problem--Doug, the school bully whose hobby is stuffing Max in his locker. If only Max could be like the hero in his favorite comics. Unfortunately, Max's uncanny, almost superhuman ability to smell pizza from a block away won't exactly save any lives or foil bad guys. But that doesn't mean Max won't do his best to be the hero his school needs!